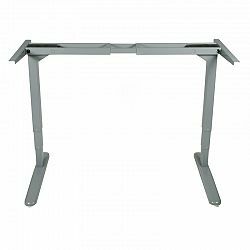 Buy ONGO Stand in Cranbrook | Fitness Inc. Fitness Inc. The ONGO Stand supports people who have realized that it is healthier and more productive when they stand while working. 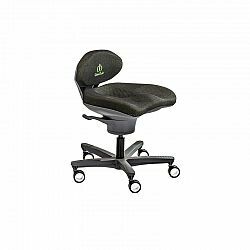 It also supports those who have to stand because of their work requirements, but want to have relieve without restricting their flexibility. 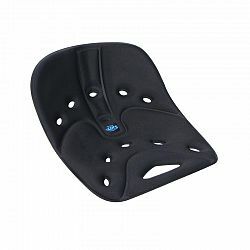 The shape of the saddle seat was chosen according to ergonomic requirements so that the user can both sit comfortably on it as well as lean against it, when using it as a typical standing aid. 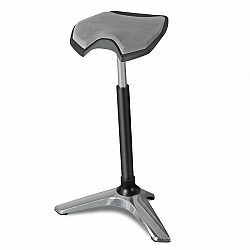 To adjust the position and inclination of the seat optimally to the working conditions, the center column is not rigid but flexibly mounted in the base. 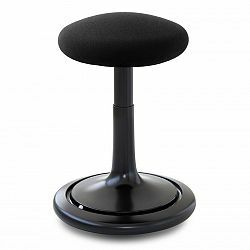 At the same time this flexible base allows a large radius of action, supporting active and such healthy work. The ONGO�Stand is ideal for many different applications such as the factory, office, reception or home.